Every time I walk past this little red wagon, I can’t help but look through the selection of books to see if there’s something I’d like to read. 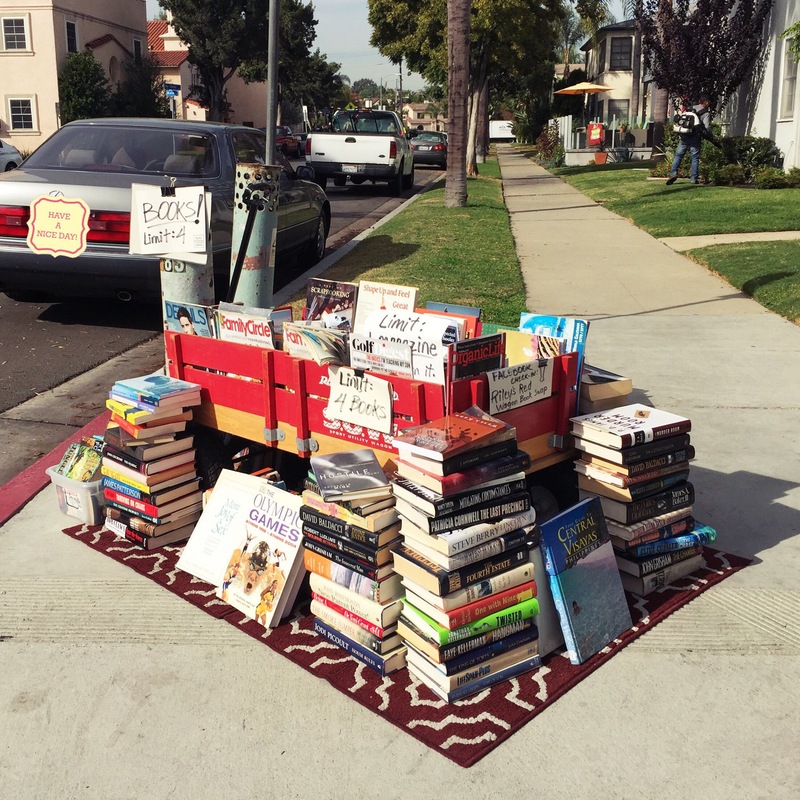 Then I remind myself to drop off a book or two in exchange for the ones I picked out. 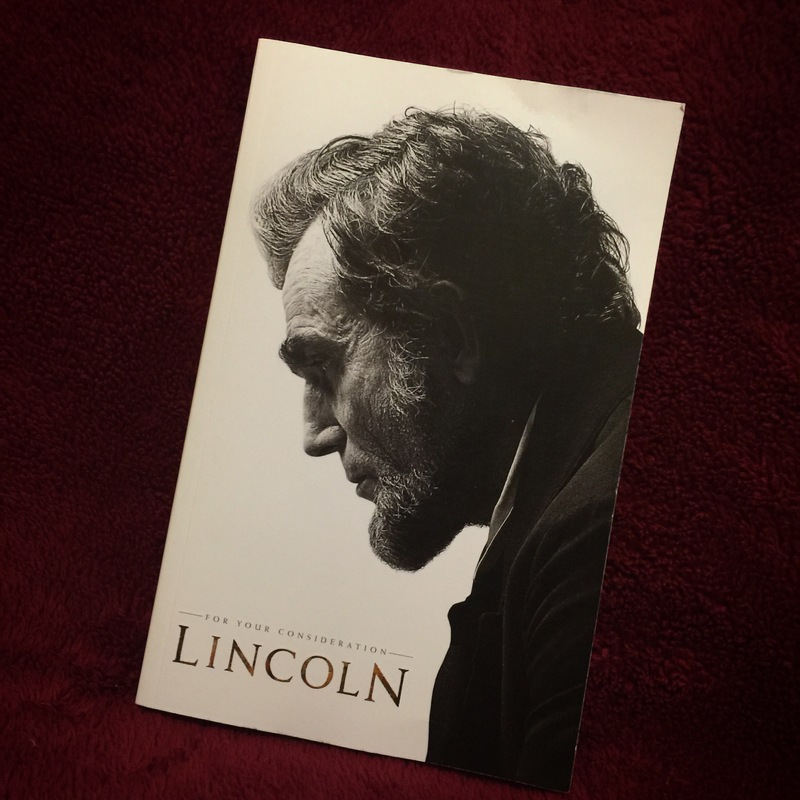 Yesterday while my walking buddy found The 36-Hour Day, a guide for caregivers to those with Alzheimer’s, dementia and other related conditions, I picked Lincoln, the screenplay version in a book and I can’t wait to read it!